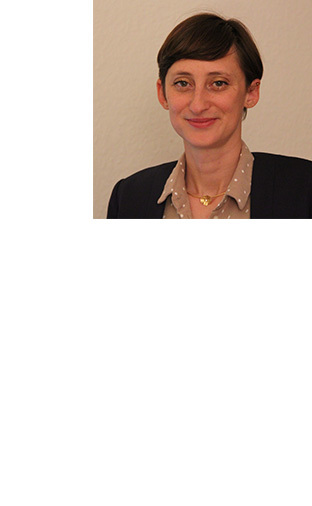 Emilyne Blattes obtained her PhD degree in Biochemistry at the University Paul Sabatier of Toulouse where she developed anti-inflammatory chemical analogs of complex lipids from the Mycobacterium tuberculosis cell wall. She then moved to Switzerland to pursue a post-doctoral fellowship in peptide chemistry at the University of Bern designing peptidomimetics for therapeutic use. All along her scientific career she has worked in a multidisciplinary environment at the biochemistry – chemistry interface, exploring early stages of drug discovery processes from polymers and peptides to small molecules. In 2015, she decided to go a step further and to explore opportunities in pharmaceutical development of innovative molecules. For that she undertook an advanced study program in clinical trial management at the University of Geneva giving her the knowledge involved in preclinical and clinical trial studies. At the beginning of 2016, she joined the iM4TB foundation to support the team in charge of the pre-clinical studies and regulatory documents writing. Since the beginning of 2017, she has been in charge of the clinical development of PBTZ169.